Carpet has the ability to give warmth and thermal resistance. During winter, carpet retains warm air longer, which also makes it a source of energy conservation. Its comfortable nature makes it great for playing, relaxing, or even working, giving off a natural warm vibe. Wool is the best carpet material to help maintain warmth. When it comes to retaining heat, carpet is believed to trap at least 10% of the heat in a room. Carpet is readily available in many designs, styles, and colors, ensuring that you will find the best carpet to match your room’s current design. Use your personality as a basis for choosing what carpet style and color you want to use. If you already have a bold and colorful room, carpet can provide a neutral tone. If you have a bold and stylish carpet, it can bring life to a dull room. 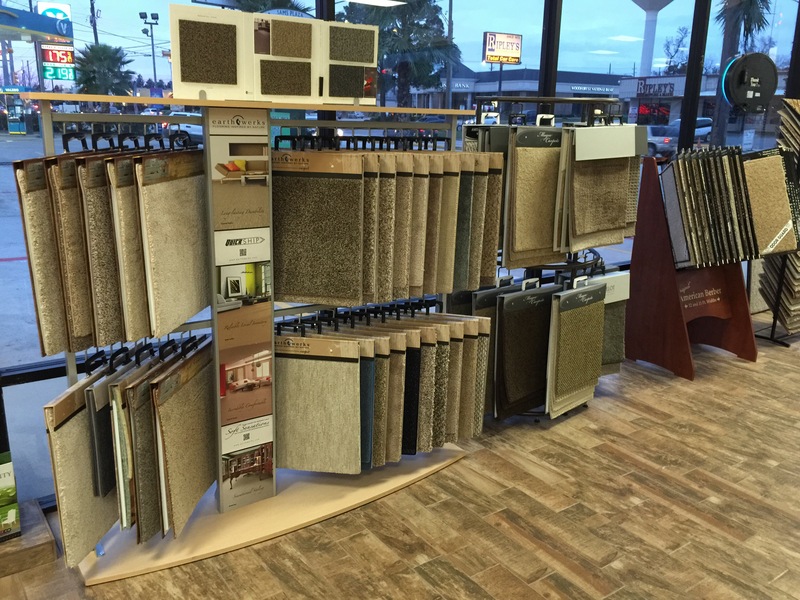 Simply put, carpet can give you numerous and endless flooring possibilities. Busy households can sometimes also be noisy places. If you want to soften your noise levels, carpet can help absorb noises. If you want to reduce the noise levels further, add a carpet cushion to your carpet. It acts as a sound barrier between floors. This advantage is particularly helpful if you live in an apartment complex or condominium. Recent studies show that carpet has the ability to improve indoor air quality because it traps other allergy-causing substances in the floor (provided your carpet is well-maintained and regularly cleaned). The dust or allergens that accumulate in your carpet will be removed once you vacuum. Carpet is relatively affordable and at the same time has a long life span. These two things ensure that you will get a return on your investment over the lifetime of the carpet.